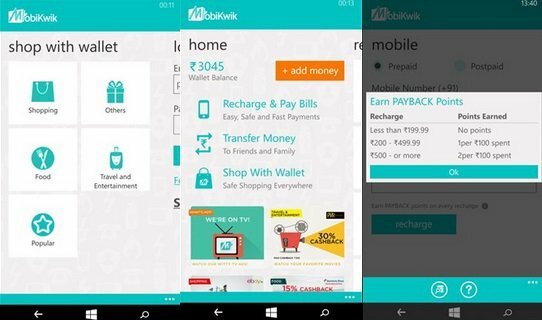 MobiKwik the online mobile recharge and bill payment app for Windows Phone updated to version 3.2.0.0. MobiKwik app is an essential app for paying bills and mobile recharge. Browse Plans – Don’t know the exact details of the recharge you want? Go ahead and find it out on Mobikwik. We have revamped our browse plans section to make it more user friendly. 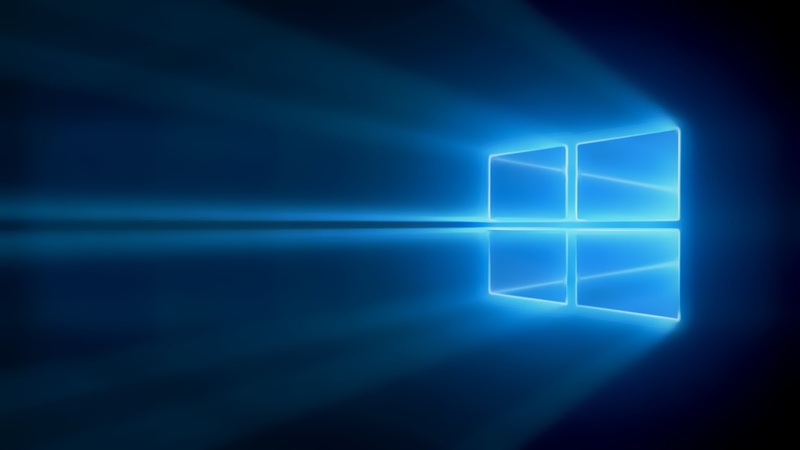 Nicknames – Getting confused with all those numbers in saved connections? No problem! Now you can add nicknames against every connection. Even better, we would automatically add it for you. Lots of other cool stuff – Download to feel the difference. Many more hidden surprises and bug fixes under the hood. And do make our developers happy by giving us that treasured 5 star rating!